Wait. It's Friday already? 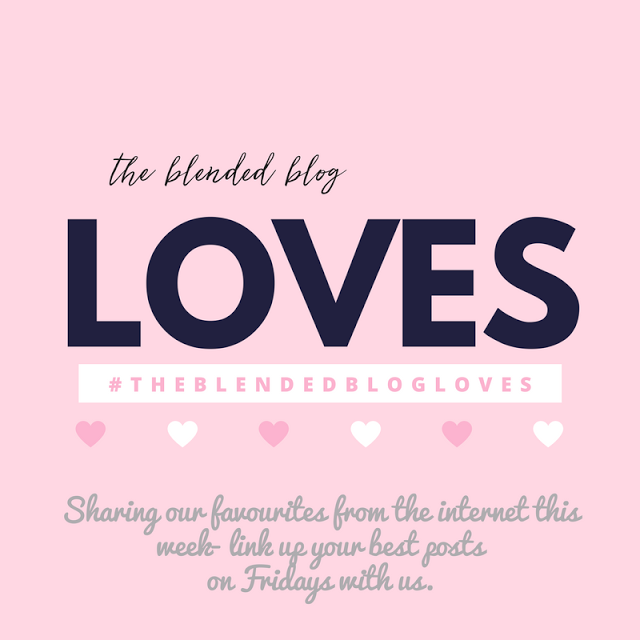 It's Lana from My New Happy, and since Friday's here again, it's time for some Blended Blog loves. Be sure to link up with us below and share what you're loving this week. 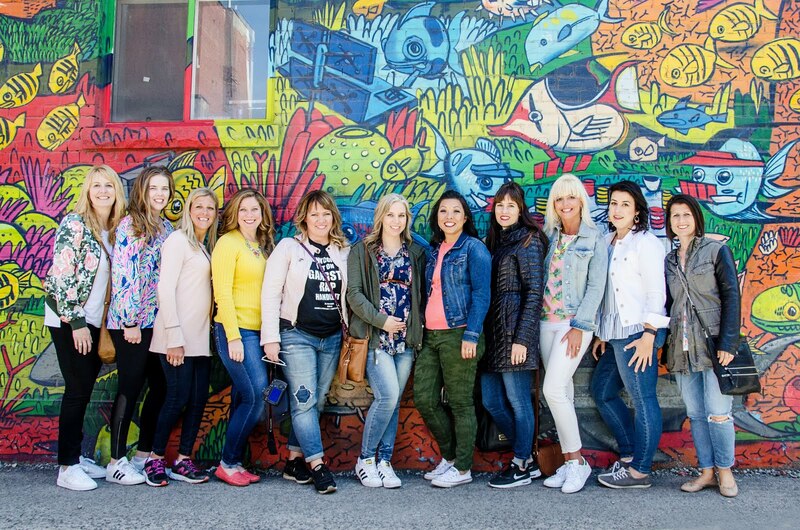 -- Embroidery is a huge trend for fall, and I love the moto jacket Elise of Sparkle and Slippers shared with our Wednesday fashion link up. It's the perfect combination of sweet and edgy. -- If you're a blogger, you know that there are so many things to keep up with. One of the most difficult is figuring out the FTC regulations for sponsored content. 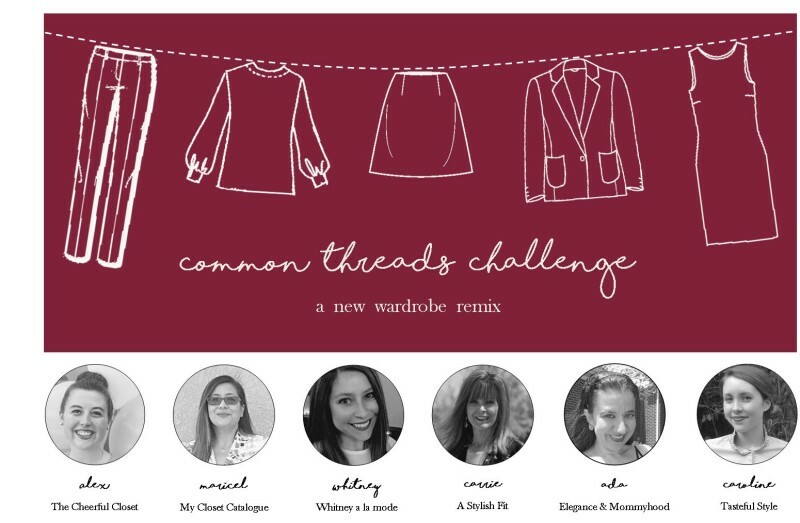 The Sits Girls shared a great post with questions and answers from Influencers and the FTC. -- I'm still not ready for fall, but at this point, I figure I have to give in and embrace the season. And fall in Washington means apples. 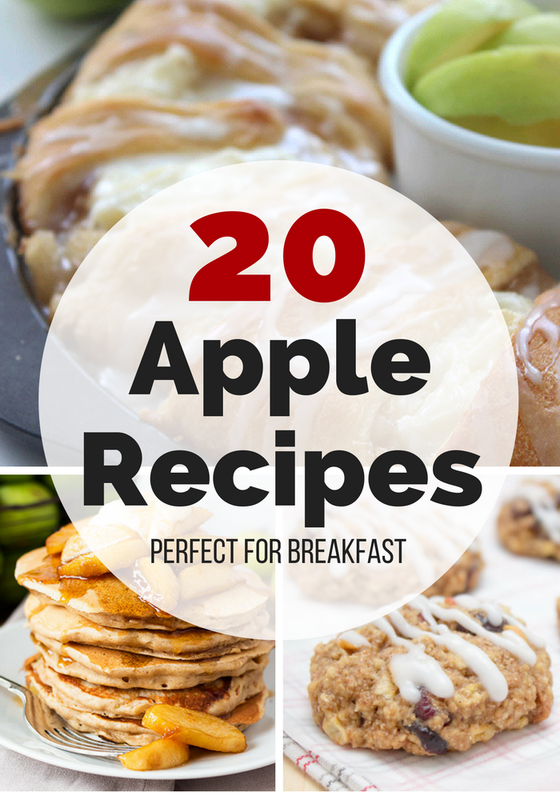 Check out these delicious apple breakfast ideas, shared to Tasty Tuesday by Amanda from The Mommy Mix. -- Speaking of fall, Michelle from The Scrap Shoppe Blog has the cutest post with tons of fall craft ideas. Time to start decorating! -- Our Blended Blog contributors Carrie and Whitney are participating in a fun style challenge that starts October 1st. The basic idea is to choose five items from your closet, and incorporate at least one of them in every outfit for the month of October. Get all the details here. Sounds like fun! Now it's time to link up. Have a great weekend!